Cees Lodder, Chinese works of art specialist - De website van lodderasianart! Already active in the world of antiques since the age of 14, Cees Lodder built up an exciting career. Soon after his interest started, he focussed on Chinese antiques. 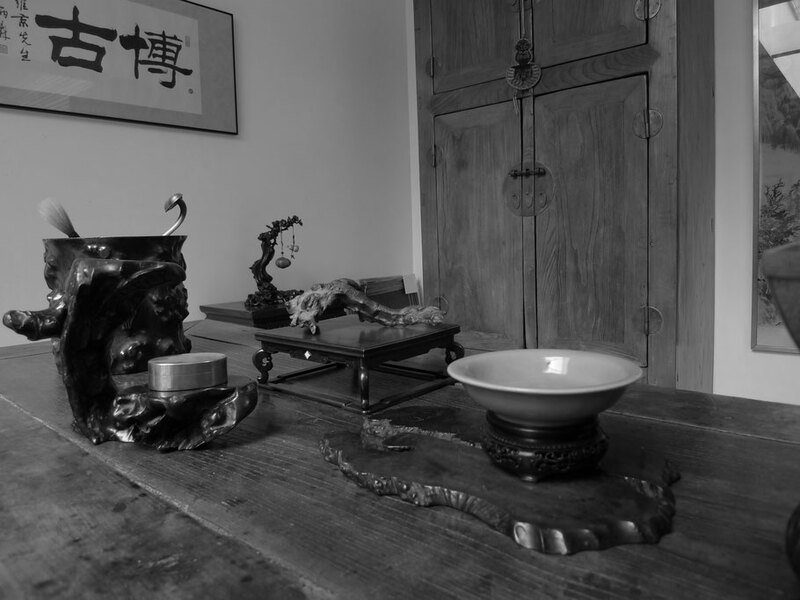 He studied the Chinese language in the eighties, which knowledge became indispensable for the rest of his career in the Chinese antiques scene. Because of the advantage of speaking Chinese, it was more easy to work and meet with well known dealers and collectors all over the world and in particular China. His first Chinese Art gallery was located in the city of Dordrecht in The Netherlands, but in 2002 he decided to make a move to Beijing to open a gallery in the "Beijing Gu Wan Cheng" building. At that time China was an upcoming market and Cees became the first official foreign art dealer in Beijing. At present Cees is working from a gallery located in the heart of Brussels, in the well known antique area called "the Sablon". You're welcome to visit his gallery on Saturdays, on other days the gallery is only opened by appointment. During various Brussels antique events the gallery will be extra opened. If you have interest in selling your Chinese or Asian antique object(s) you're welcome to contact us or to visit the gallery.